Do you have the perfect costume lined up for Halloween? An artisan made black robe with the Gryffindor patch sewn on the front? Or a red and white stripped shirt with a matching hat? Or a button up shirt with pocket protector, and a calculator watch? Only to realize that you are missing the most important part! You forgot to buy the glasses to complete the look. How could this have happened? 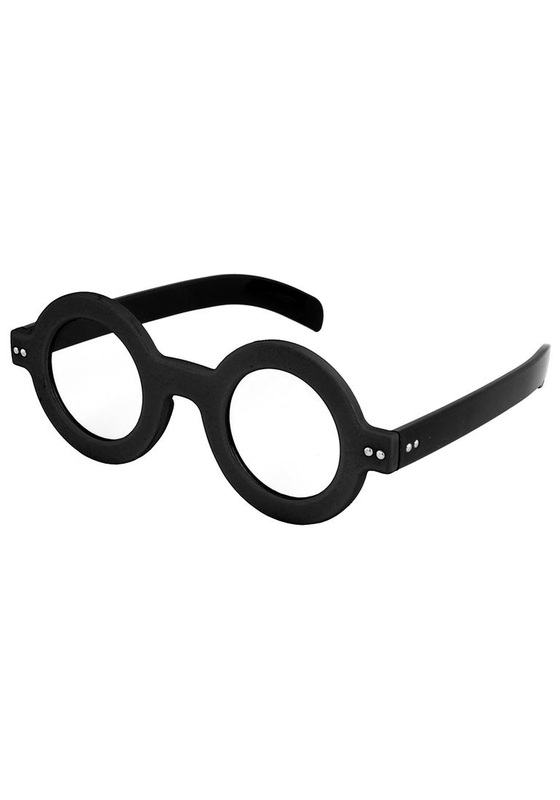 No matter, these Black Dweeb Glasses will suit your need perfectly. You will be able to complete your Harry Potter costume, or your Where’s Waldo costume, or even your Lewis from Revenge of the Nerds outfit. You will be getting swirlies from the jock jerks, performing magic, and getting lost in crowds in no time with these glasses!